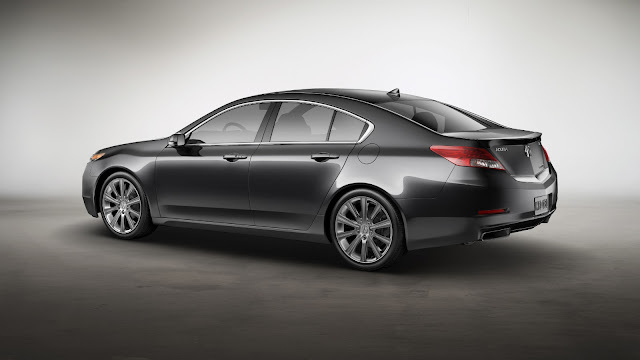 Acura introduces the latest member of the popular TL family, the 2013 Acura TL Special Edition. With an MSRP of $37,405, the TL Special Edition slots in just above the standard TL and brings a host of options to the table. The 2013 Acura TL Special Edition comes standard with keyless entry with remote ignition, 10-spoke, 18 inch wheels with tire pressure monitoring, a deck lid spoiler, “Special Edition” badging, moonroof, a 276-Watt sound system with Bluetooth connectivity and power adjustable leather-appointed front seats. Power comes from Acura’s 3.5 liter VTEC V6, which produces 280 horsepower and 254 pound-feet of torque. A 6-speed Sequential SportShift automatic transmission routes the power to the front wheels. For more info see the press release below. The new 2013 Acura TL Special Edition is now on sale with a manufacturer’s suggested retail price (MSRP) of $37,405. Joining the TL line as a mid-2013 model, the TL Special Edition offers a step up from the standard TL, with the addition of highly desirable feature upgrades, creating an incredible value in the luxury four-door sedan segment. 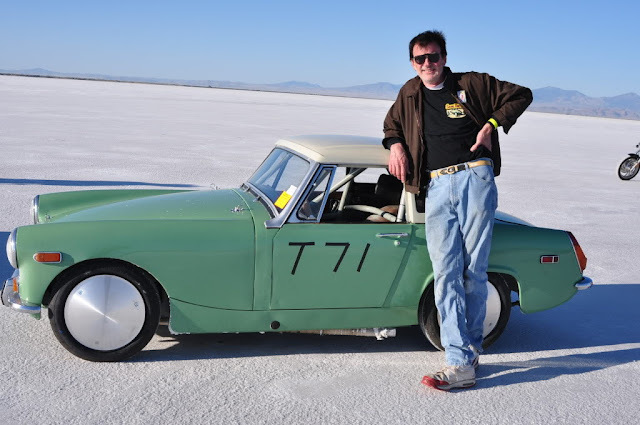 The front-wheel-drive TL Special Edition features distinctive 10-spoke, 18-inch alloy wheels, a color-matched deck lid spoiler and trunk-mounted Special Edition badging. Standard keyless access with pushbutton start adds convenience and ease of use. 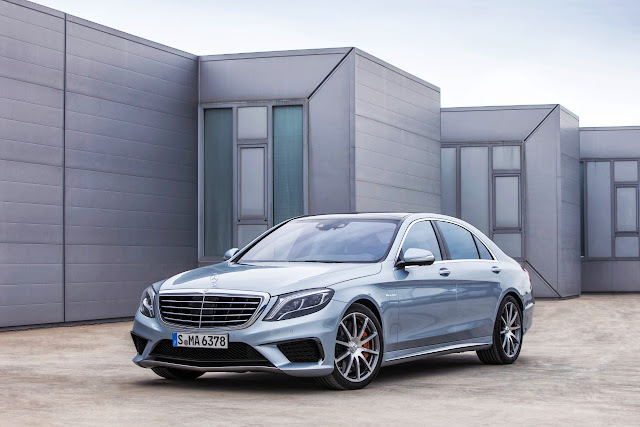 The TL Special Edition is available in four exterior colors: Bellanova White Pearl, Crystal Black Pearl, Graphite Luster Metallic and Silver Moon Metallic. All exterior colors are matched with a leather-appointed Ebony interior with contrast stitching. The TL Special Edition’s standard Keyless Access System lets the driver enter and drive the car without having to handle a key or fob. The Keyless Access Remote has a unique digital identity that is automatically communicated to the car; the driver simply pulls one of the front door handles while the remote in his/her possession and the door unlocks and opens. When carrying the fob (or if all doors are unlocked), the trunk can be opened by pressing a button located on the TL Special Edition’s rear spoiler. The system identifies which of the two supplied fobs is in use each time the driver’s door is opened (even if it is already unlocked), and then automatically sets the driver’s seat, steering wheel, outside mirrors, climate control and audio system (including audio system presets) to a profile preset by the driver using that fob. Once the driver has opened the door and is seated, the Keyless Access System allows the TL to be started with a push of the Engine Start/Stop button positioned on the instrument panel. When leaving the car, a press of the soft-touch button on the outside of the door handle locks all doors. Alternatively, a press of the Lock button on the Keyless Access Remote will also simultaneously lock all doors. The Keyless Access System will not allow the transmitter fob to be locked in the interior or the trunk of the TL. 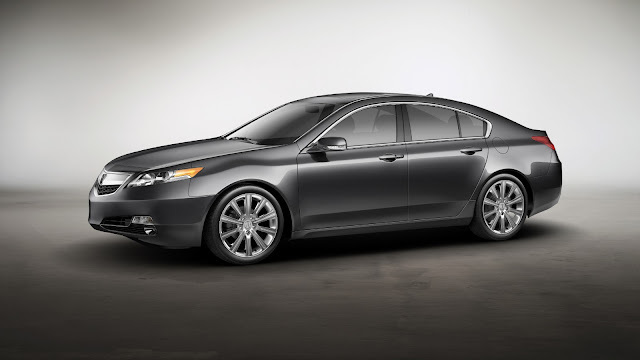 The 2013 TL Special Edition’s interior exemplifies Acura’s driver-oriented sport-sedan thinking, matched with outstanding luxury. Sweeping shapes and high-quality materials blend a luxury aesthetic with a feeling of advanced technology. A 10-way adjustable power driver’s seat and an 8-way adjustable power front passenger’s seat are standard. A power moonroof, 276-watt audio system with eight speakers, and dual-zone, dual-mode automatic climate control system with automatic humidity control are also standard. The 2013 TL Special Edition comes well-equipped with standard technology features including a Bluetooth® HandsFreeLink® wireless telephone interface, USB port connectivity, and a high-resolution Multi-Information Display (MID) on the center cluster. Standard safety equipment on all Acura models includes Vehicle Stability Assist™ (VSA®) with traction control, ABS, dual-stage/multiple-threshold front airbags, front-side airbags, side curtain airbags for all outboard seating positions, front seatbelts with automatic tensioning system and load limiters, Tire Pressure Monitoring System (TPMS) and Daytime Running Lights (DRL). The TL recently earned the top-level rating of TOP SAFETY PICK+ from the Insurance Institute for Highway Safety (IIHS), including a GOOD rating in the IIHS’ new small overlap frontal barrier crash test. The new IIHS small overlap frontal barrier crash test is designed to simulate a collision between a vehicle traveling 40 miles per hour and a fixed object, such as a utility pole, where only 25-percent of the vehicle’s front structure is engaged by the opposing object. According to a 2009 study by the IIHS, such small overlap crashes accounted for nearly 25-percent of frontal crashes resulting in a serious injury or fatality. The 2013 TL SE is produced using domestically and globally sourced parts at Honda of America Mfg., Inc., in Marysville, Ohio, recipient of the J.D. Power and Associates’ Silver Plant Quality Award in its 2012 Initial Quality Study. 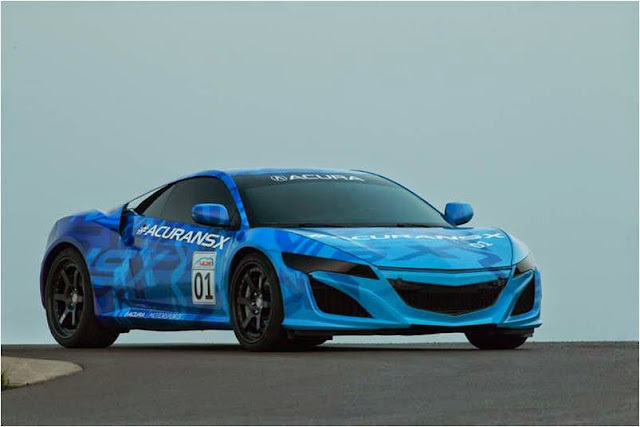 About AcuraAcura offers a full line of technologically advanced performance luxury vehicles through a network of 272 dealers within the United States. The Acura lineup features six distinctive models including the all-new RLX luxury flagship sedan, the TL performance luxury sedan, the TSX Sport Wagon and sedan, the ILX compact luxury sedan, the RDX luxury crossover SUV, and the soon to be released all-new MDX luxury sport utility vehicle.